West Ham striker Andy Carrroll is set to make a return to the team. The head of medical services for the club Gary Lewin says the forward should feature likely from the bench on Monday night football as the Hammers play Huddersfield. Coach SlavenBilic should be relieved to hear the news, considering the fitness crises that the club has suffered in the last two seasons. The England international should help the club with its goalscoring problems as he returns. 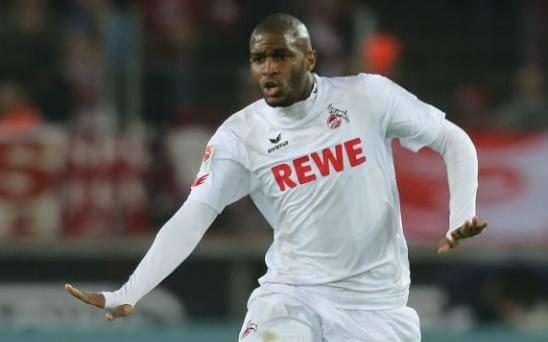 Premier League side West Ham have had their bids for Cologne striker Anthony Modeste and Villareal forward Cedric Bakambu rejected. The Hammers have been spending considerably in the transfer market of recent and they wanted to break club records for both stars. The club had paid £20 million for Ghana international Andre Ayew who joined from Swansea last year. However, the club wanted to get the strikers for £22 million each this summer but the bids were thrown out. West Ham United are set to host Tottenham Hotspur in a major game this weekend. The block buster match could seal off Spurs hopes of lifting the Premier League this season as there are few games left and leaders Chelsea are four points ahead. Spurs would be seeking their tenth win in a row at the London Stadium while Slaven Bilic and his men would be seeking revengeafter losing at White Hart Lane in the first leg. The Hammers were ahead when they met in November. They were set to pick all three points and a crucial away victory until Harry Kane changed the story as he scored two late goals to upturn the result 3-2. West Ham forward Michail Antonio is not sure if he would agree to new terms at the club despite his impressive stats since joining the Premier League side. The player joined from Nottingham Forest for £7 million in the summer of 2015. He was rewarded with a better four-year package last July but there have been recent reports linking the player with a move from the Hammers this summer. League leaders Chelsea seem to want the player but West Ham want him to keep contributing to their success. On loan West Ham striker Simone Zaza has confirmed he would be returning to Juventus next month. 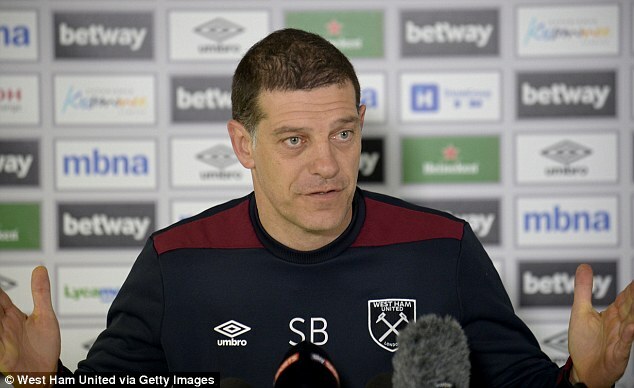 The Italian joined Hammers last summer but failed miserably in convincing head coach Slaven Bilic that he could be of help as the east London Club battle to escape the clutches of the relegation zone.